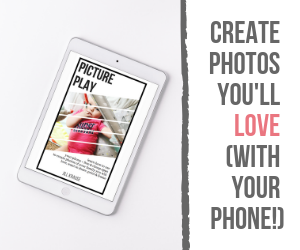 This post is sponsored by Florida Prepaid College Foundation as part of their Starting is Believing Blogger Campaign. This content includes my own opinions and may not represent those of Florida Prepaid. This is a great idea for those tiny little rocks left at the bottom of your bag that are too small for regular paintings. 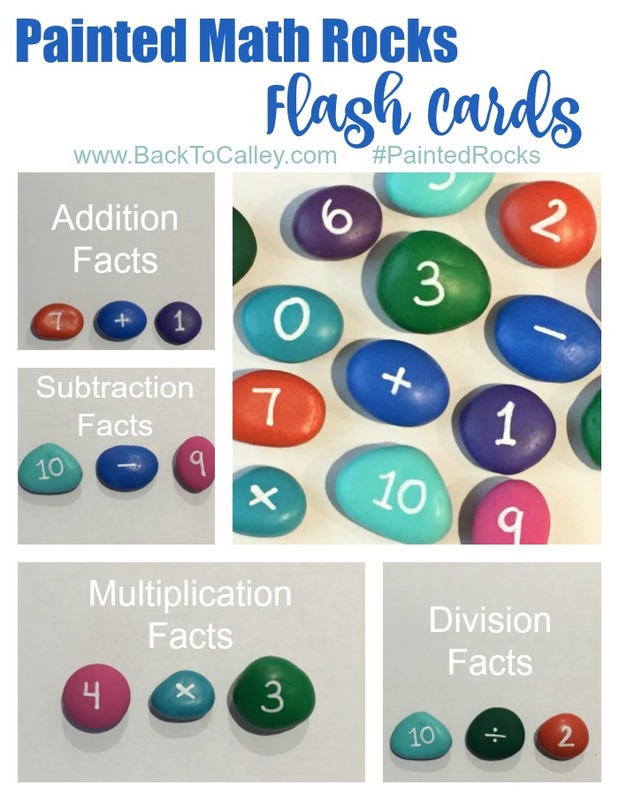 Replace boring flash cards with fun painted rocks to help your little one with their math and numbers. For the smaller toddlers you can leave out the math symbols and use them to help with number recognition. For your younger elementary children adding and subtraction facts can be practiced. My daughter is in 3rd grade and practicing their multiplication facts and starting to work on division. You may want to have a few sets of numbers as the problems get harder. For my Florida rock painting friends (or for anyone with family members in the state of Florida) have you started saving for your child’s (or grandchildren’s) college yet? 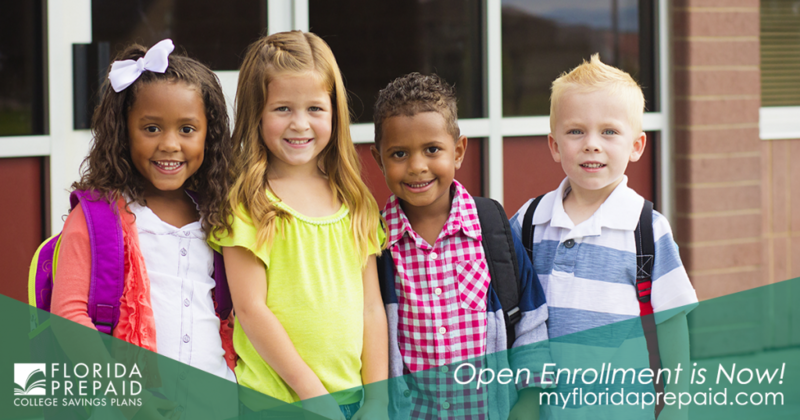 It’s open enrollment period for the Florida Prepaid College Plans and Florida 529 Savings Plans. The Florida Prepaid College Board offers families an opportunity to get ahead of future college expenses with affordable, flexible, tax-free 529 college savings plans. These plans are available to all children living in the state of Florida and may be managed by family, grandparents, or friends who would like to help them save for college. The open enrollment period runs Oct 15, 2017 – Feb 28, 2018. This open enrollment period is the only time that families can open one of the 5 Florida Prepaid College Plans; however the Florida 529 plans can be opened at any time. It’s never too soon (or too late) to start saving for your child’s future. 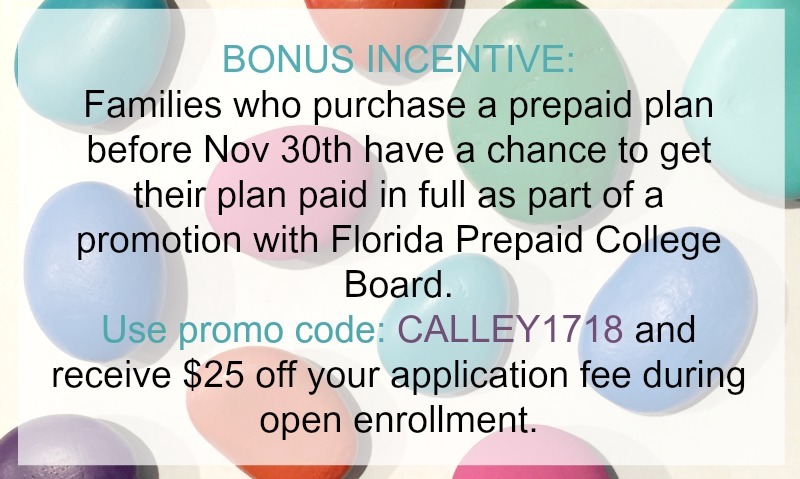 We have Florida Prepaid Plans for both of our children and hope that this will help relieve the financial burden for them once it’s time for college. My son is only a few years away from college and the future is getting closer and closer for us. The Florida Prepaid Plans are guaranteed by the state of Florida so we know that our money is safe. The plans will cover fees associated with tuition, athletic fees, activities and technology fees. They can even be combined with scholarships and don’t have to be used immediately after high school. They have 10 years from graduation to use the plans. Painting Tips: For this set I simply painted the background with acrylic paints and wrote on them with a white Posca paint pen (affiliate shopping link to Amazon). Don’t forget to seal them with a clear coat of acrylic spray to preserve them and prevent the numbers from rubbing off. Store them in a cute little muslin sack or box. This would even be fun to take with you on the road! For the younger children, replace the numbers with dots to help them learn to count! 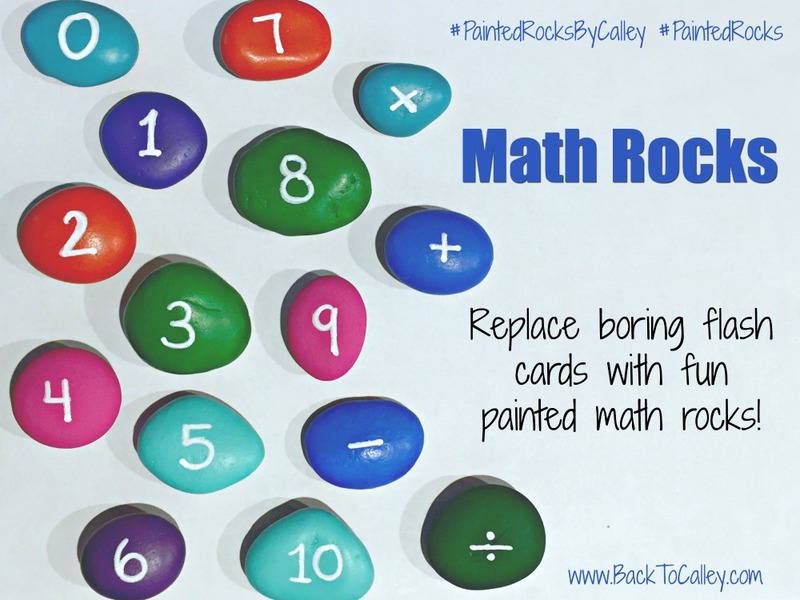 How would you use your painted math rocks? Remember there are no rules in rock painting, just have fun!